1. 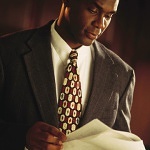 The expert’s report is a succinct and strong statement of the expert’s opinions about liability, causation, or damages. 2. The expert may craft a report to refute the position of the opposing expert. 3. The expert’s report demonstrates the written communication skills of the expert including command of facts, ability to be articulate, and understanding of the format and language required by the legal system in that state. 4. The report may create a positive or negative impression and directly impact the LNC’s ability to obtain more work. 5. The expert’s report is served before the discovery deadline to bring litigation to its next phase. 6. 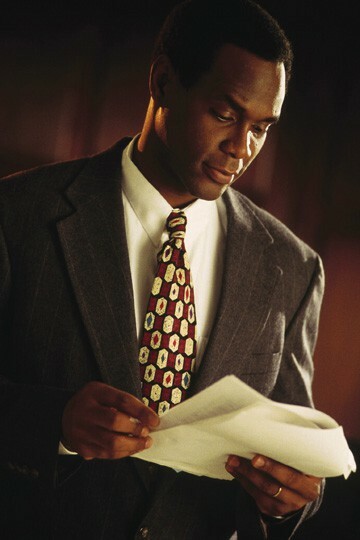 The report is used by attorneys to prepare questions to be asked of an expert during a deposition. 7. The expert may be held to the “four corners” of the report during a deposition or trial. Any additional new opinions may be barred. 8. The expert will use the report to prepare for deposition and trial, to review the list of documents that were available at the time the report was written, and to anticipate the cross-examination.